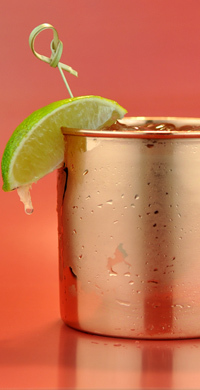 If you are looking for a different moonshine recipe, look no further than our world-renowned Moscow Mule recipe. Minhas Distillery knows how to make a phenomenal Moscow Mule (also known as a Moonshine Mule) and we are proud to share our Moscow Mule recipe with you. 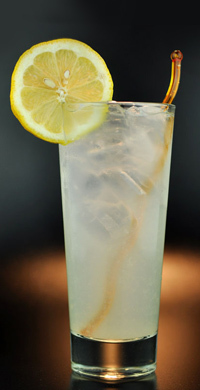 A Moscow Mule is a combination of moonshine, a sour flavour (lemon juice), sweet flavour (simple syrup) and a spicy flavour (ginger beer), all together making a spicy, citrus refreshing moonshine mixed drink with a bite! Experts know, to make the best Moscow Mule, you need the right type of ingredients. 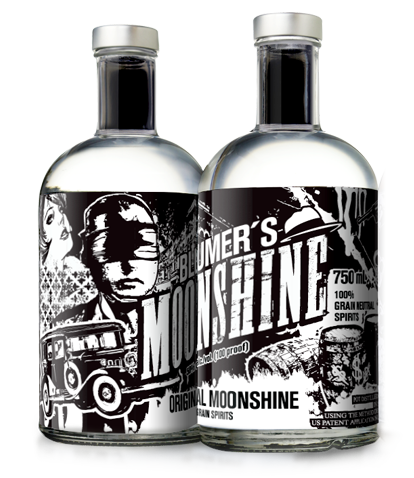 That is why we recommend top-notch moonshine (Blumer's Original Moonshine), real ginger beer (Bad Hare Ginger Beer) and fresh squeezed lemon juice. Once you've gathered all the ingredients, start by filling the copper mug with ice and then add the 1-1/2 oz of Blumer's Original Moonshine, followed by the ¾ oz. of fresh lemon juice. Then add the 1 oz. of simple syrup and the 1 oz. of Bad Hare Ginger Beer. Stir gently and enjoy with friends. You've come to the right place to learn how to make a Moscow Mule. We know you'll love our Moscow Mule recipe and you'll love it even more when you use Blumer's Original Moonshine and Bad Hare Ginger Beer. 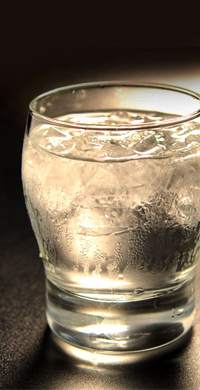 Pour Blumer's Moonshine Original in a glass, over ice. Add Tabasco, Worcester, On Ice. 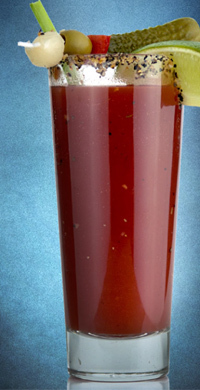 Add Blumer's Original Moonshine and Clamato juice. Celery stick to garnish. Muddle watermelon in shaker. Add salt, ice, Blumer's Original Moonshine, Syrup and bitters. 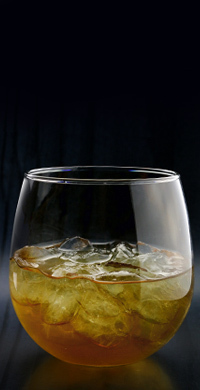 Shake and strain into cocktail glass. 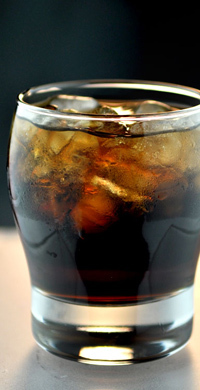 Pour Blumer's Original Moonshine in a glass, with Cola. 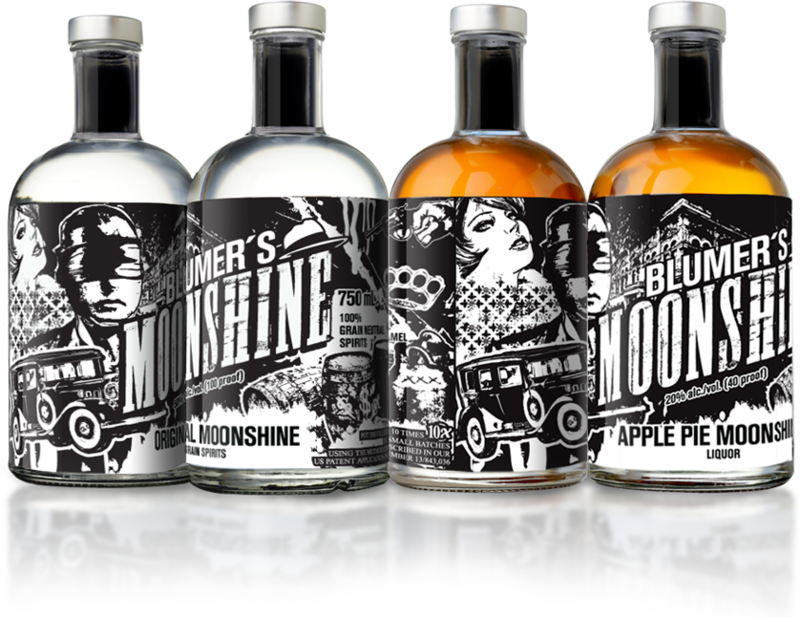 Pour Blumer's Moonshine Apple pie in a glass, over ice. 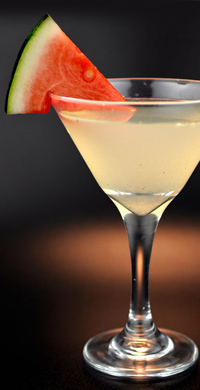 Fill with lemonade and garnish with a lemon slice. 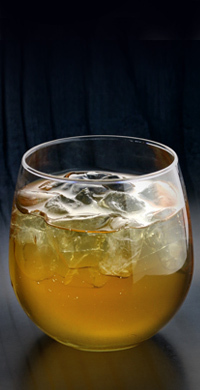 Shake Blumer's Moonshine Apple Pie, Rum, and Lemon slice over ice. 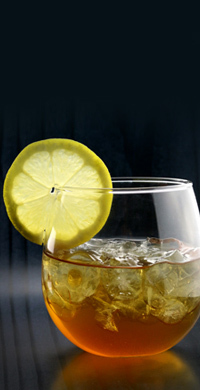 Strain into ice-filled glass and garnish with a lemon slice. 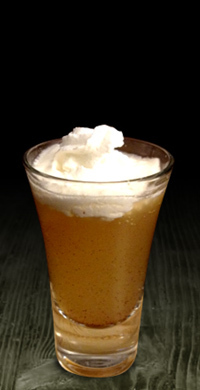 Pour Blumer's Moonshine Apple pie with Bad Hare Ginger Ale. 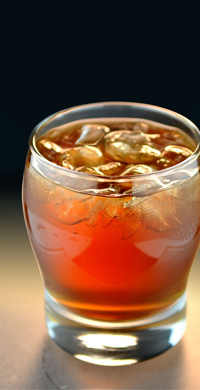 Pour Blumer's Moonshine Apple Pie on the rocks and enjoy. 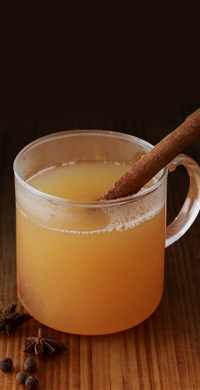 Pour Blumer's Apple Pie in shaker with ice and cinnamon. Shake and strain into shooter glass. Top with whipped cream and Cinnamon. In the pot over the fire combine apple juice, Zest, Suger and Spices. Simmer for 15 mins, Skim form as it appers. Add Blumer's Moonshine Apple Pie and stir for 3 mins. Pour into mugs and enjoy.